[S419] Carol Laun, Beneath These Stones, Page 56. Albert Holcombe was born in 1813. He was the son of Sereno Holcombe and Cynthia Ann Wilcox. 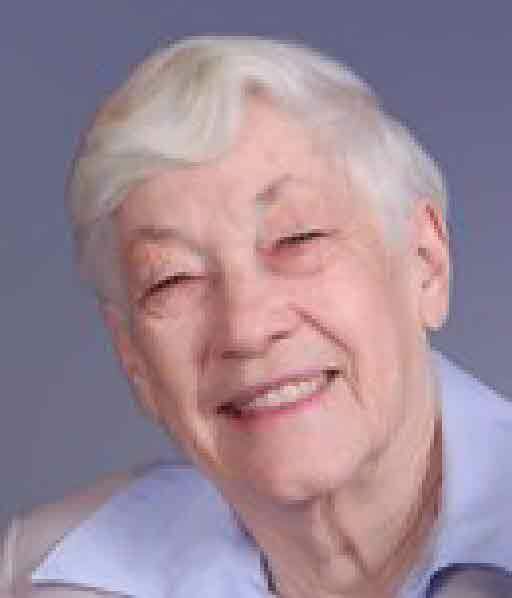 Elaine Hopkins was born circa 1932 at Pittsburgh, Allegheny Co., PA. She died on 7 January 2017 at East Hartland, Hartford Co., CT.
Elaine (Hopkins) Holcomb, 85, of East Hartland, beloved wife of James Holcomb, passed away, Saturday, January 7, 2017, at her home. Born in Pittsburgh, PA, daughter of the late William and Freda (Blocker) Hopkins, she lived in Granby many years moving to East Hartland 17 years ago. She had been employed by the former Connecticut General Life Insurance Company in Bloomfield for several years. Elaine had volunteered as a chaperone at the former Granby Youth Center and loved working in her flower garden. She was known as the "Flower Lady of West Granby Road". Elaine learned to fly small planes and even tried skydiving. Besides her husband, James she leaves a son Kenneth Carson III (Leslie) of Cape Cod, MA; two daughters Kimberly Riggott (Ted) of East Hartland and Kathleen Atwood (David) of New Hartford; seven grandchildren; and 4 great grandchildren. She was predeceased by a grandson Matthew and her brother William Hopkins. Elaine's family would like to thank the Foothills VNA and Companions & Homemakers for their excellent care and attention. Her family will receive friends Saturday, January 21, 2017, from 1-2 pm at the Bethany Lutheran Brethren Church, 116 Walnut Hill Road, East Hartland followed by a Memorial Service at 2 pm. A reception will follow the service. Burial will be in Granby Cemetery at the convenience of the family. Contributions may be made to either the Bethany Lutheran Brethren Church or the Granby Ambulance, PO Box 617, Granby, CT 06035. The Hayes Huling & Carmon Funeral Home of Granby is caring for the arrangements. For direction or condolences please visit www.carmonfuneralhome.com. Richard Lane was born probably Feb 1858. He married Grace King Jennings, daughter of David Jennings and Hannah Dutton. Daughter Gutierrez was born on 12 March 1857. She was the daughter of Manuel Gutierrez and Rhoda M. Holcombe. Daughter Gutierrez died on 4 April 1857. Crayton P. Gutierrez was born on 25 February 1862. He was the son of Manuel Gutierrez and Arlesta Betsey Holcombe. Crayton P. Gutierrez died on 22 July 1862. Lettie A. Gutierrez was born on 22 July 1871. She was the daughter of Manuel Gutierrez and Arlesta Betsey Holcombe. Lettie A. Gutierrez died on 29 November 1872 at age 1. [S137] Elisha Scott Loomis, Joseph Loomis, Page 156. [S419] Carol Laun, Beneath These Stones, Page 21. Death is my doom, my glass is run, My friends I've left my death to mourn, But stop, 'tis right, don't shed a tear, for GOD commands the whole affair.